ORLANDO, Fla. - February 12, 2016 - FlightScope, a world leader in the development and manufacturing of 3D Doppler club and ball tracking monitors, golf radars and launch monitors for sports, today announces its partnership with The First Tee of The Palm Beaches. 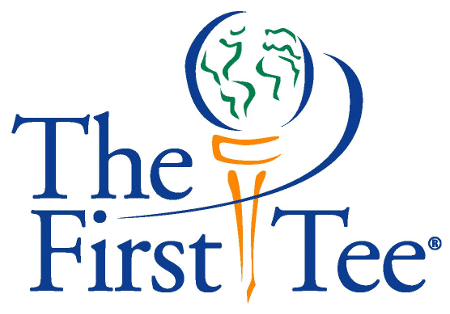 The mission of The First Tee is to impact the lives of young people by providing educational programs that build character, instill life-enhancing values and promote healthy choices through the game of golf. With over 200 chapters located across the United States and four chapters located internationally, the organization helps children ages 8 to 18, conducting both after school and in-school programs, allowing young players to develop their skills and pursue their passion for golf. These programs help shape these player's lives by reinforcing values such as integrity, respect and perseverance through learning and playing the game. "I have a passion for community involvement, especially with programs geared towards youth development, and many of the partnerships we engage in at FlightScope are a direct reflection of that," stated Henri Johnson, CEO of FlightScope. "Deciding to partner with The First Tee program allows us the opportunity to provide young golfers from all walks of life the chance to further develop their skills with FlightScope's advanced technology." The First Tee will utilize FlightScope's X2 unit for teaching and coaching purposes, as well as for club fitting. The X2 is one of the most advanced teaching and fitting tool on the market, providing accurate and precise data for golfers through every parameter. The world's first completely wireless, battery-operated, 3D Doppler tracking radar for golf, FlightScope's X2 is well-known for its unmatched accuracy, affordability and revolutionary apps. "This is the technology PGA professionals use to improve upon their own skills, so it's great that we can provide that same experience to these young golfers. The team at FlightScope highly values The First Tee and its programs, and this partnership allows us to help pave the way for a new generation of golfers," adds Johnson.